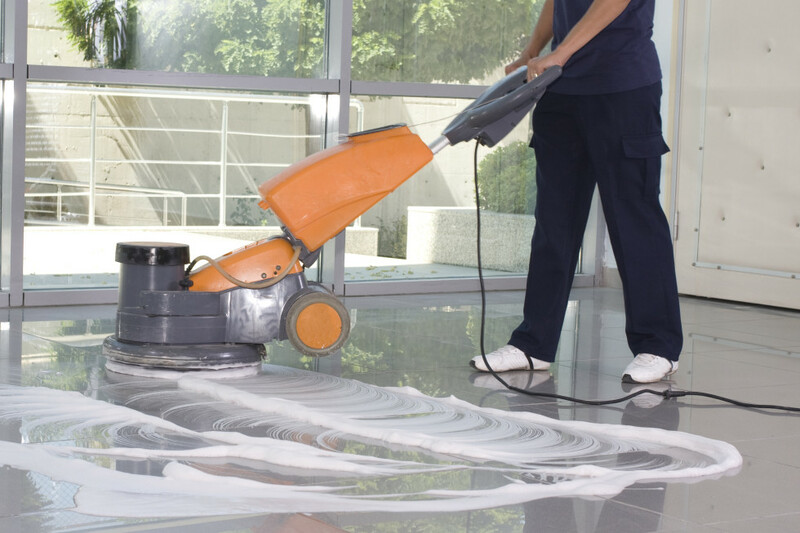 Although floors are used each and every day, very few people think about floor care unless there is a significant problem. Our professional staff has the experience and equipment to make old, weary floors shine once again. No matter what material your floors are made of, we have the tools to get the job done.